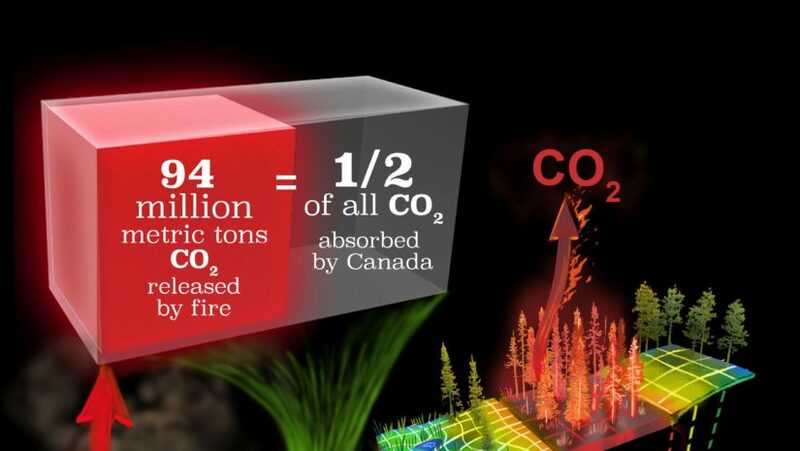 The boreal forest is home to one-third of the Earth’s forest cover and stores 40 percent of the planet’s terrestrial carbon. North America’s boreal forest alone, which spans the northern portion of the continent from Alaska all the way to Newfoundland, covers an astounding 1.5 billion acres—more than 2.3 million square miles. A recent study completed by a team of Northern Arizona University scientists and published in Global Change Biology was designed to help solve this problem. The first author of the paper was post-doctoral researcher Xanthe Walker of NAU’s Center for Ecosystem Science and Society (Ecoss). 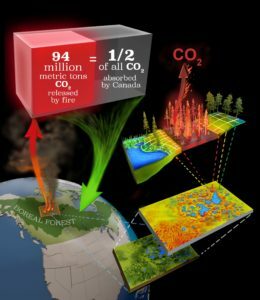 The research study included the paper’s senior author, Michelle Mack from Ecoss, and co-authors Ted Schuur from Ecoss and Scott Goetz from NAU’s School of Informatics, Computing and Cyber Systems (SICCS), along with collaborators from the Woods Hole Research Center in Massachusetts and four institutions in Canada.